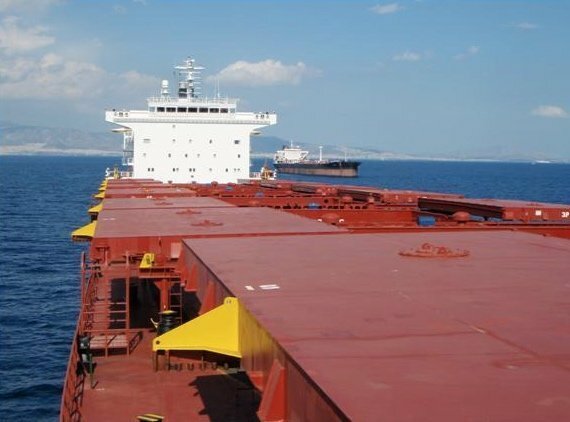 Greek dry bulk owner Diana Shipping has fixed its 2004-built panamax vessel Protefs on a time charter contract to Sea Trade International’s Hudson Shipping Lines. The 12-15 month contract is expected to commence on June 23 at a gross charter rate of $7,900 per day. The vessel was previously on charter to Transgrain at just $4,500 per day. Diana said the contract is expected to generate around $2.84m of gross revenue based on the minimum scheduled period of the time charter.